This is a story of one family's faith, strengthened in the face of tragedy. 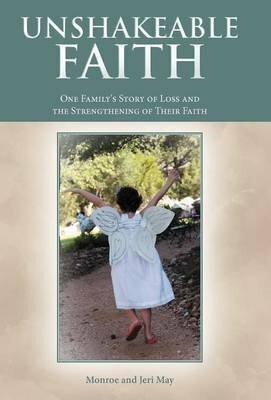 When their youngest daughter was diagnosed with a rare form of childhood cancer, they were faced with the choice to abandon or embrace their faith. Share their journey in these pages and be inspired to awaken or deepen your faith.